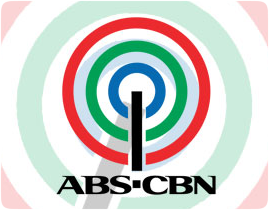 Kapamilya, Here is the latest update of weekdays ABS-CBN Programs starting tomorrow (March 18, 2013). Don’t miss watching your favorite kapamilya show from Pinoy True Stories up to Banana Nite by following the below schedules. Paraiso will air for another 3 weeks, while rooftop will air for 2 more weeks and the newest show of JB Agustin and Lito Lapid (Little Champ) will be scheduled at 5:45PM after Kahit Konting Pagtingin which was moved to a new time slot.